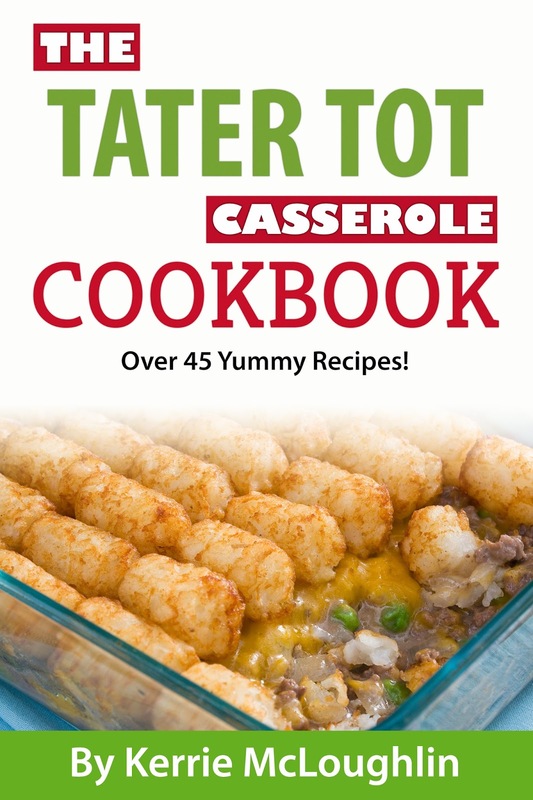 This is a recipe in my book The Tater Tot Casserole Cookbook. Enjoy! Mix it all together in any order you like because you know that’s how I roll. Bake at 350 degrees for about 20-25 minutes. Cut while still warm or they will be hard. Once they cool, store them in a Ziploc bag, but NOT IN THE FRIDGE unless you are trying to make hockey pucks. Who knew wheat germ was so awesome? Only 2 tablespoons has 2 grams of fiber and 4 grams of protein, as well as vitamin E, folate, iron, thiamine, phosphorus, zinc and magnesium. I’m going to start sneaking this into all sorts of foods my kids eat. The downside of these is that now my kids won’t eat the store-bought granola bars because they taste like crap compared to these. This wooden puzzle was on clearance at Michael's for like, a dime. He is guarding some granola bars I made (recipe a couple of days ago in blog post format). You can see my formica breakfast table in the background. If I could, I would decorate my house like the year it was built: 1966. That's also the year my husband was born, so it was an excellent year.